BCCI hints at IPL schedule. 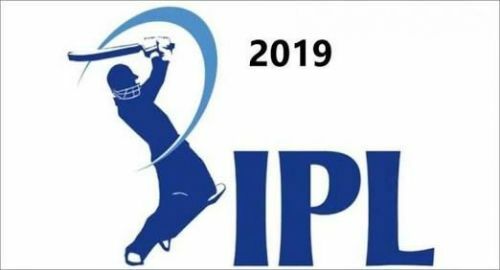 As we all know, there is a serious chance that the Indian Premier League 2019 will not be held in India owing to the elections scheduled in their country. Something similar happened in the year 2009 when the entire tournament had to be shifted out to South Africa. No, it wasn't only 2009 but even in 2014, the initial phase of the tournament was shifted to the United Arab Emirates. Luckily the brand equity of the IPL wasn't hit hard but the franchises seemed to be very upset with the move. 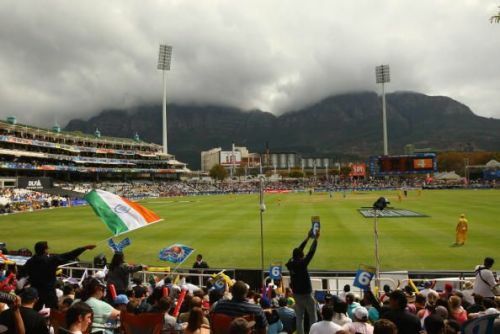 There is a serious chance that the IPL 2019 might be shifted elsewhere owing to the general elections scheduled once again and the BCCI seems to be quite concerned as the date of the elections are still not out. According to the Economic Times, the Board is looking at these 4 options in case they are not able to host the IPL in India. Interestingly Star India who grabbed the official rights for the IPL are gutted and they do not wish the IPL to be held anywhere else other than India. They have spent an enormous amount and believe that 'TRP' might decline if the cash-rich league is shited elsewhere. Having said that, this might not just be the BCCI's call as if the elections are indeed held around that time, there would be nothing more important than for India as a nation, concerning security measures and the league might indeed need to be shifted or at-least a few countermeasures might need to be taken. We can just hope that this season of IPL will be held in India. IPL 2019: Match 24, MI vs KXIP, Match Prediction: Who will win today's match?